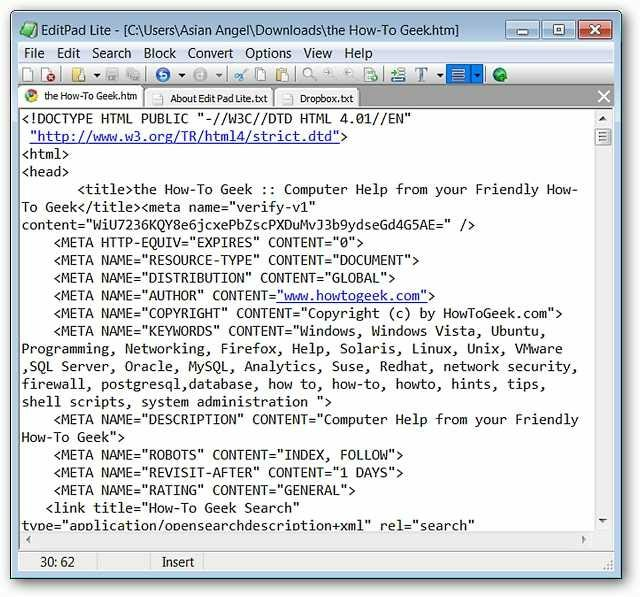 Needing an all purpose text editor that has a tabbed interface and can be easily customized to suit your needs? 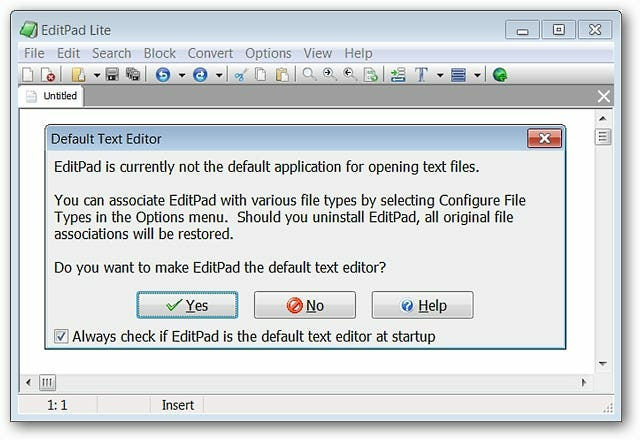 Enjoy what a text editor ought to be with EditPad Lite. 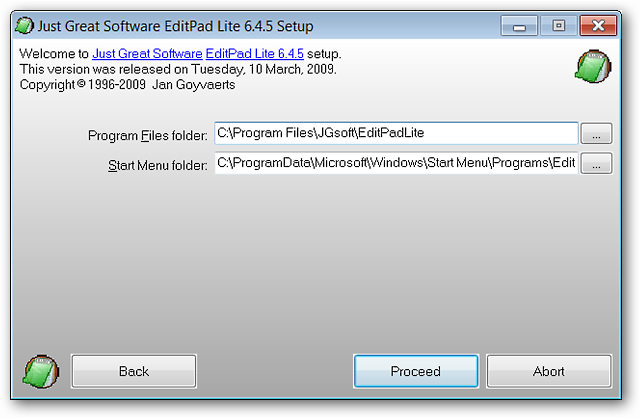 If you choose the “Advanced Options Installation”, there are a total of five install windows that will allow you to fine-tune your installation of EditPad Lite. The first three are shown here (the last two are the classic “Agree to License” and “installation Complete” windows). Select “Full Detail” at the bottom of this window to see what is included in the install categories shown here. 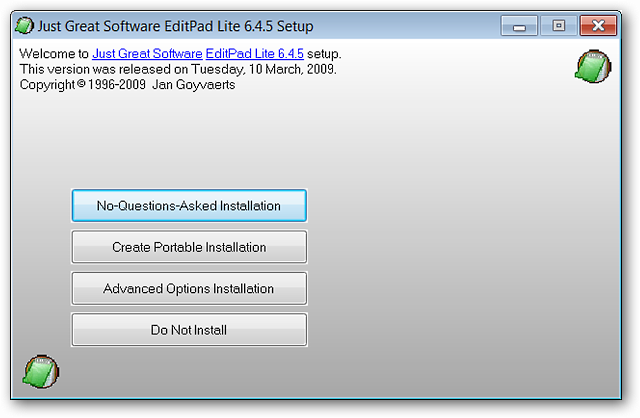 After you have finished the installation and started EditPad Lite, you will be asked if you would like to make it the default text editor on your system. Choose what suits your needs best. The text highlighting can be turned off or set to a custom color of your choice. The interface is compact but easily accessible and even with the tab bar showing you do not lose a lot of screen real-estate. 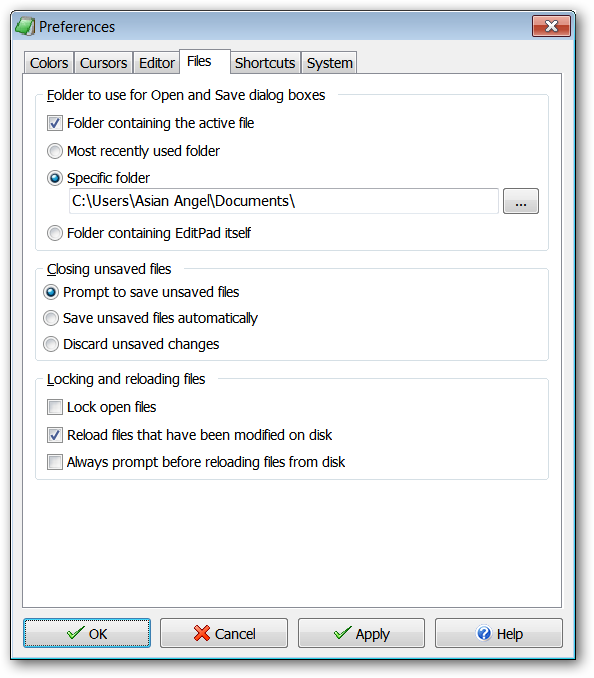 Additional tabs are extremely easy to add and manage with “highlighting color” for the tabs with unsaved changes or those that have not been saved yet. Notice the Lines: Character Count and Document Status in the lower left corner (more great features!). 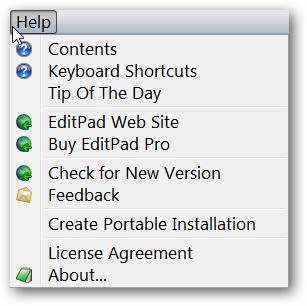 Here is a quick look at the menus for EditPad Lite. 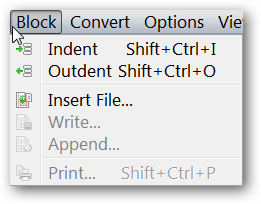 The Edit Menu with some nice “Append” commands. An entire menu built in just for Search. 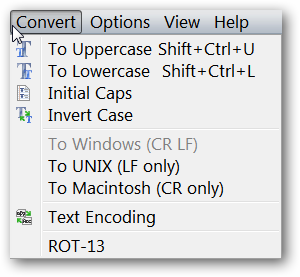 The Convert Menu…nice for “Case Shifting” and Encoding. 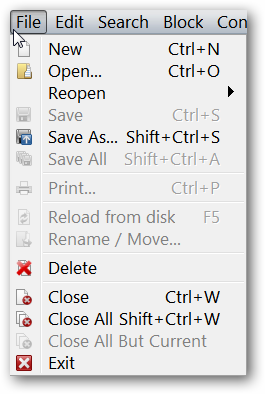 The Options Menu…access to quick font editing, preferences, and importing/exporting your preferences (very nice touch!). 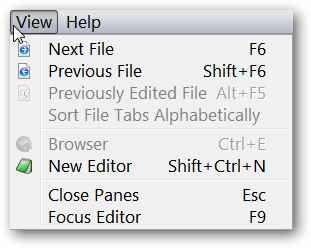 And the Help Menu with quick access to the Keyboard Shortcuts associated with EditPad Lite. 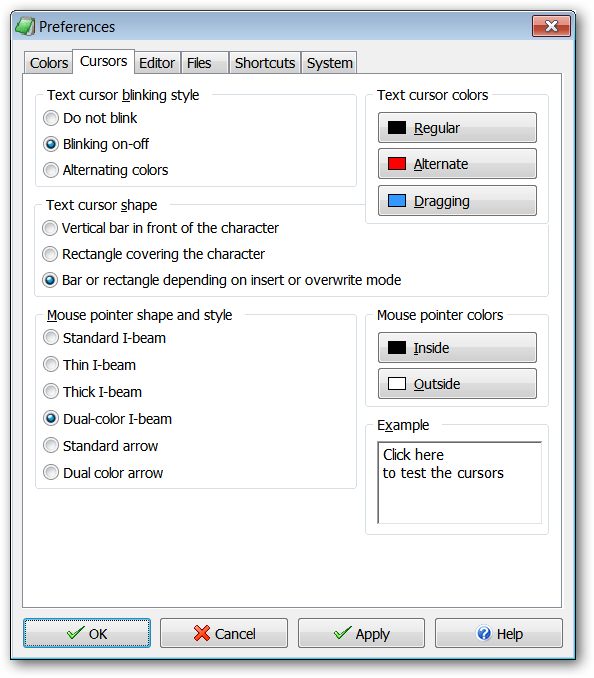 EditPad Lite has a delightful amount of customization options available for you to choose from. 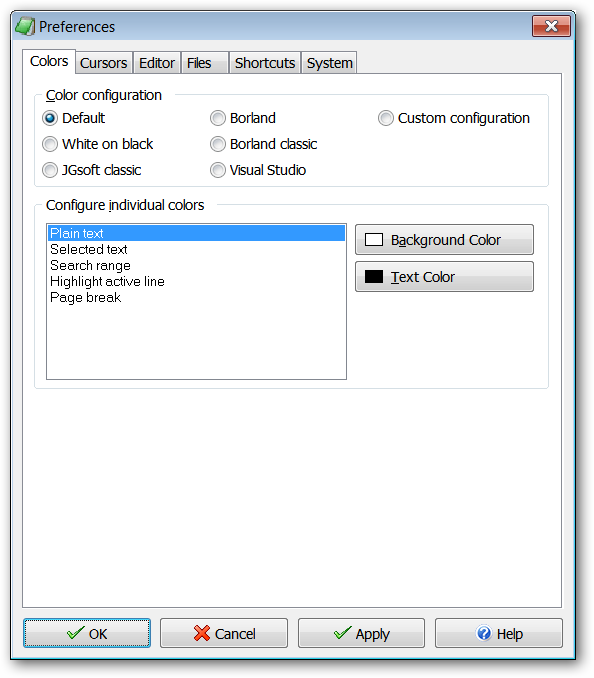 Here you can select a preset color configuration or create a custom color setup for your tabbed windows (broken down into specific categories). 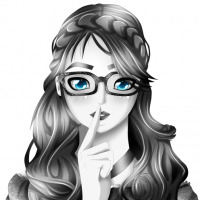 Set up the cursor in a shape and style that best suits your needs with custom colorization. 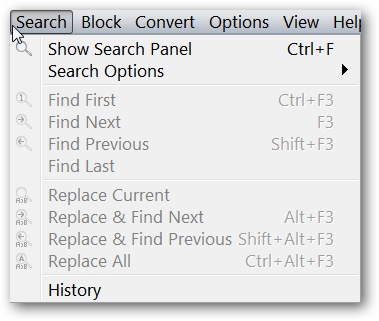 You can even test cursor configurations while you have this part of the preferences open to help you choose the one that you like best! 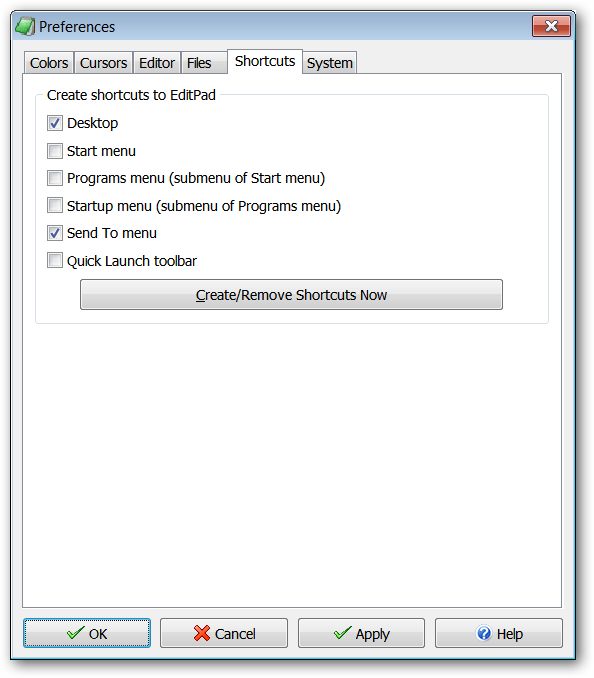 Set up date formatting, how multiple instances of EditPad Lite are handled, and some specific fine-tuning for searching. 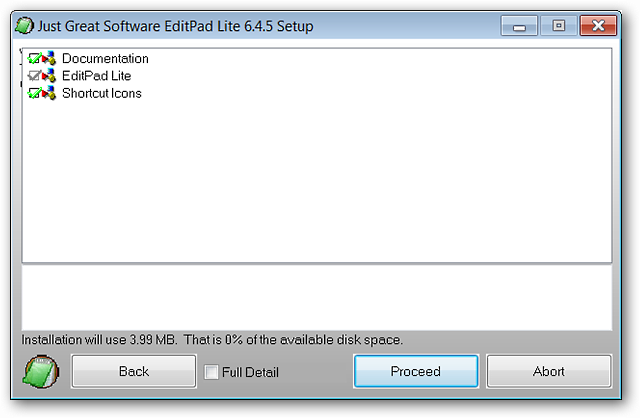 Here you can specify how EditPad Lite will handle files. 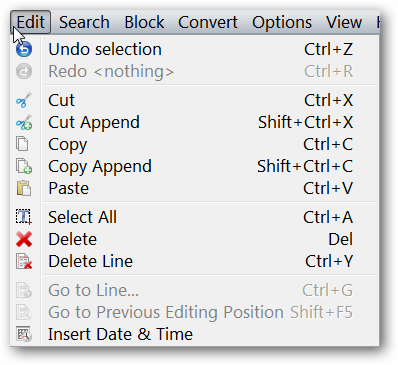 Create new or delete current shortcuts with a simple click. 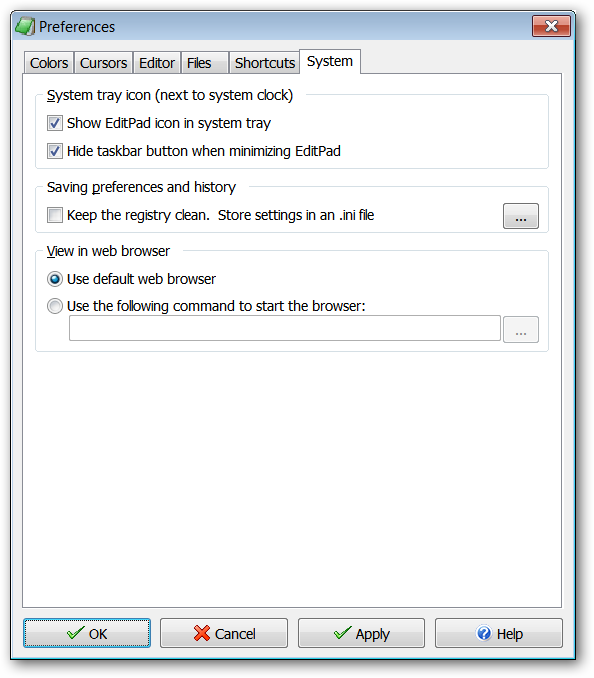 And specify System Tray behavior, effects on your registry, and browser access/opening. 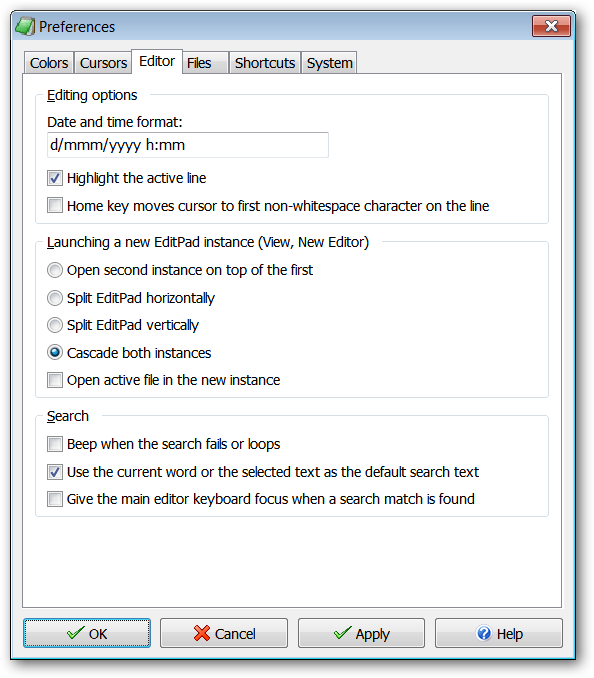 EditPad Lite is a wonderful text editor to have installed on any computer. 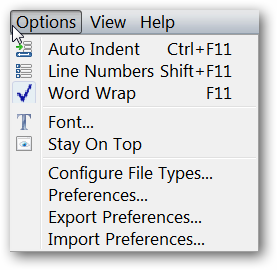 Lightweight, highly customizable, tabbed interface,…pure Text Editor goodness all in a single package! Note: There are currently 9 language versions available.